all patterns that will pop up during this years advent calendar will be posted on the blog first and when the month is over I will put them all together in one humongous pdf file to download easily. Yes there will be a whole holiday collection this year, I really hope you will enjoy it! 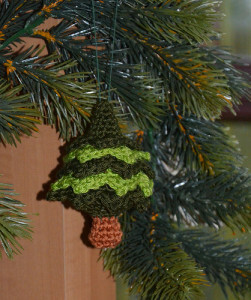 Let’s start with amigurumi tree ornaments. 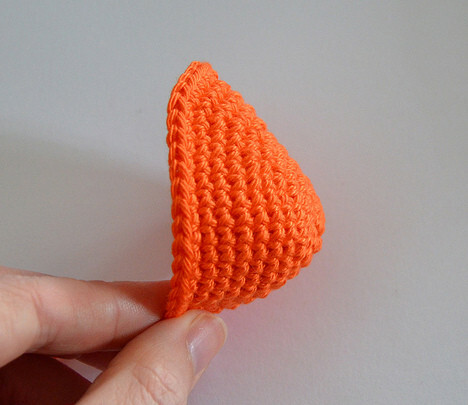 these are a quick project, you can totally crochet one in an hour. decorate if you want, use yarn ends in different colors or even glittery yarns; I preferred mine simple and neat. 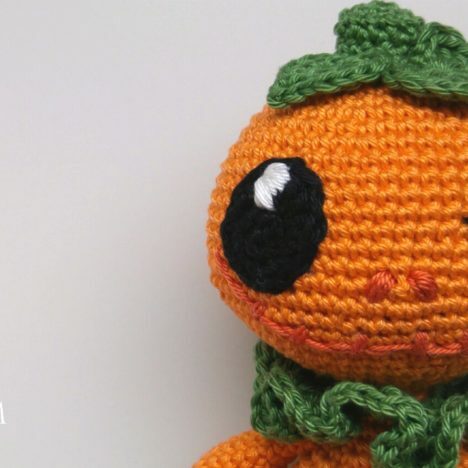 Thanks, Diana, the pattern is awesome! i hope that people understand the copyright issue. have a great Monday and waiting for more ornaments:) Hugs, Anna. Diana, thank you so much for sharing this pattern – and for the whole advent calender, I am looking forward to new window every day!